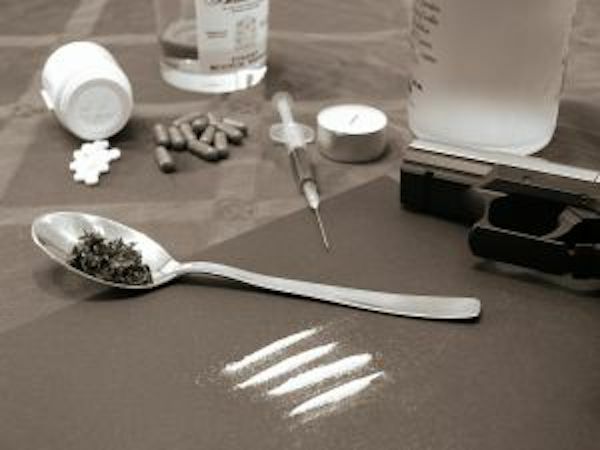 Substance abuse online degrees are increasingly popular amongst students. But what does it mean to be a substance abuse counselor? Substance abuse counselors (also called behavioral disorder counselors) help people who have problems with gambling, alcohol, drugs, substance abuse and eating disorders. They help individuals to identify behaviors and problems related to their addiction. This can be done on an individual basis, but it is frequently done in a group setting. Counselors also conduct programs aimed at preventing addictions. They often work evenings to counsel clients who work during the day. Substance abuse courses help counselors to understand more about the issues and to assist people with their problems. Most people study substance abuse at the bachelor or master levels, so you might also want to check the substance abuse masters programs. Many prefer to study online because it gives them flexibility and control over their study program. This page will help you to find out more about the field and to locate suitable online programs. What do you study in substance abuse online programs? What are the career prospect for graduates?